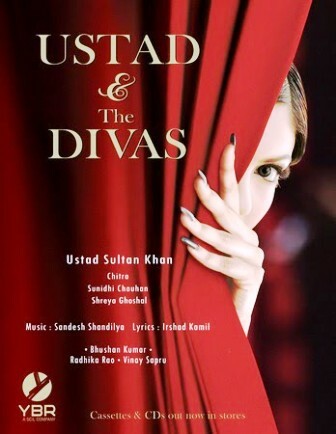 "The Ustad & the Divas" album songs lyrics & videos, is a compilation album, composed by Sandesh Shandilya, all songs sung by four singers Chitra, Sunidhi Chauhan, Shreya Ghoshal, Ustad Sultan Khan and Salim Merchant. 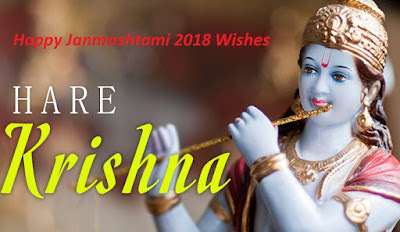 And album's all songs penned by Irshad Kamil. Shreya Ghosal, initially was to sing two songs for Ustad Sultan Khan's album. However due to time constraints, She had to let go of one with "Leja Leja". The song video features Elite model Nina Sarkar from Bangalore and Varun Toorkey, a young model from Mumbai.